Admittedly, I’m not a fan of the horror genre, be it books, movies, or tv. I can’t handle gratuitous violence and gore, or torture and suffering. 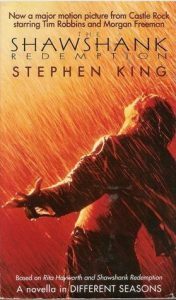 Yet I am a fan of Stephen King and his extraordinary catalog of work. As I’ve said before, there’s some of his stuff I can’t handle, a few I haven’t even tried. He’s also written some of my favorite books, including one on the craft of writing. If you’re passionate about reading, and haven’t read any King yet, you’re seriously missing out. His storytelling skills are practically unparalleled. And his ability to create his own universe is a marvel. 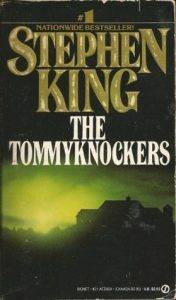 Many people have the misconception that every King book is pure horror. I’ve encountered countless bibliophiles who say No way, I won’t even try it. If that’s your take on King, I beg you to reconsider. 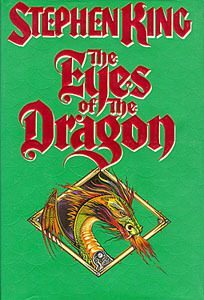 Perfect for readers who enjoy fantasy, and young adult fiction. Perfect for readers of hardboiled crime fiction, suspenseful mysteries, and young adult fiction. 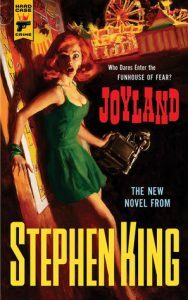 From Goodreads: Set in a small-town North Carolina amusement park in 1973, Joyland tells the story of the summer in which college student Devin Jones comes to work as a carny and confronts the legacy of a vicious murder, the fate of a dying child, and the ways both will change his life forever. Perfect for fans of science fiction. 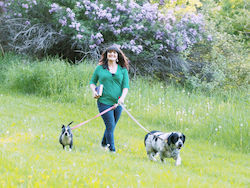 From Goodreads: Something was happening in Bobbi Anderson’s idyllic small town of Haven, Maine. Something that gave every man, woman, and child in town powers far beyond ordinary mortals. Something that turned the town into a death trap for all outsiders. Something that came from a metal object, buried for millennia, that Bobbi accidentally stumbled across. It wasn’t that Bobbi and the other good folks of Haven had sold their souls to reap the rewards of the most deadly evil this side of hell. It was more like a diabolical takeover…an invasion of body and soul–and mind…. 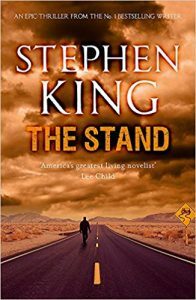 Perfect for fans of literary fiction, post-apocalyptic and dystopian fiction. From Goodreads: This is the way the world ends: with a nanosecond of computer error in a Defense Department laboratory and a million casual contacts that form the links in a chain letter of death. And here is the bleak new world of the day after: a world stripped of its institutions and emptied of 99 percent of its people. A world in which a handful of panicky survivors choose sides — or are chosen. Perfect for fans of short stories, literary fiction, mystery and suspense. – the Houston Chronicle about Different Seasons. 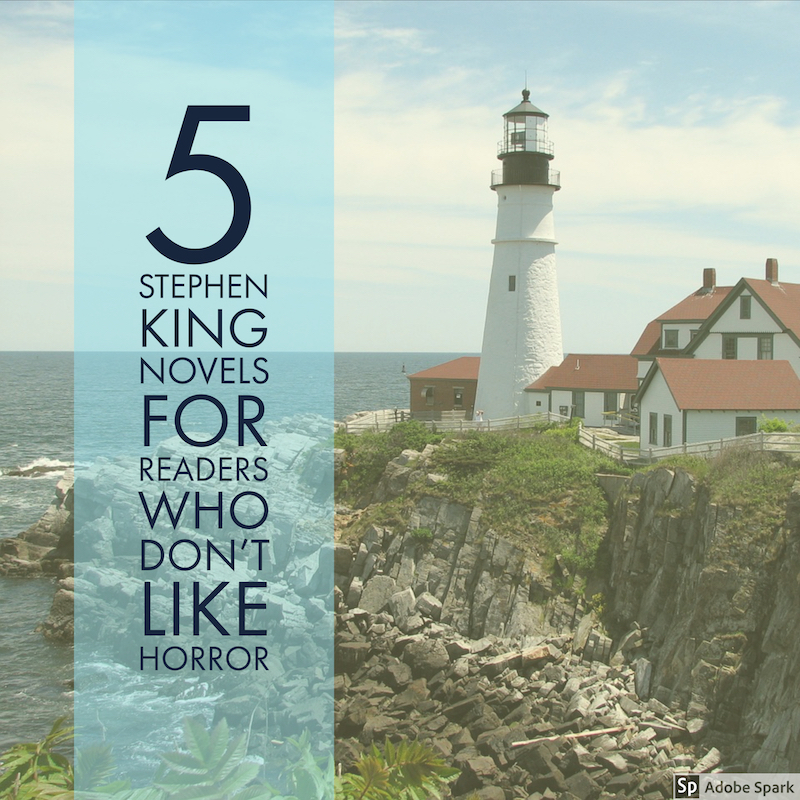 You may be taking a small risk on a King novel, and while I can’t guarantee whether or not you will find any of these books “scary,” I can definitely promise you will feel something, or lots of things! Some of my faves are the Mr. Mercedes trilogy and I wouldn’t consider them horror but I can see why they may be classified that way. Any way you slice it, he’s a master at creating worlds and weaving yarns. 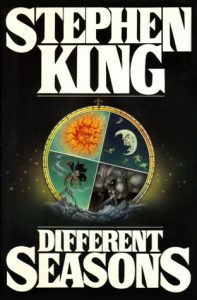 My favorite non-scary King book is The Colorado Kid (a novella). It’s what the SyFy series Haven was based on.